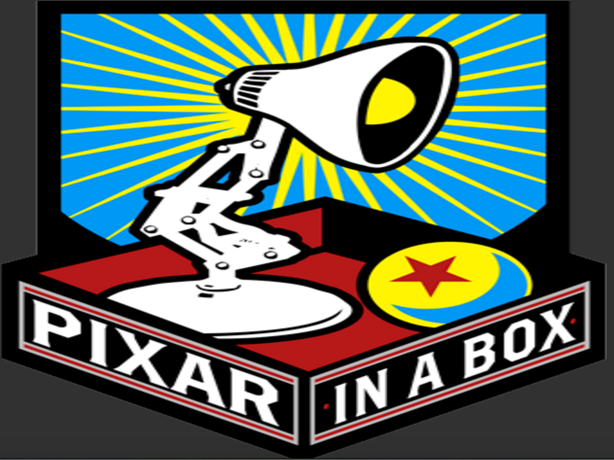 Pixar in A Box is a free online course created out of a partnership between Khan Academy and Pixar Animation Studios. The course introduces learners to the fundamentals of the art of animation. 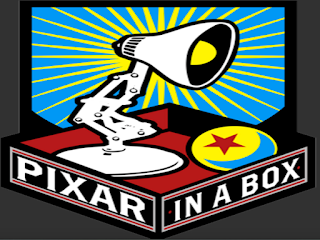 More specifically, learners get to experience first-hand knowledge of the techniques and methods Pixar engineers use to create movies and animations. ‘Environment Modeling: Explore how realistic blades of grass are modeled using parabolic arcs. Character Modeling: Explore how clay models are transformed into digital characters using weighted averages. Crowds: Explore how swarms of robots were created for WALL-E using combinatorics. 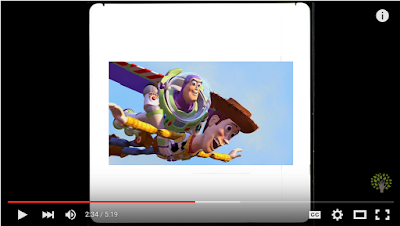 Animation: Explore how animators bring characters to life with the help of Animation curves. Sets and Staging: Explore how virtual sets are constructed using geometric transformations.